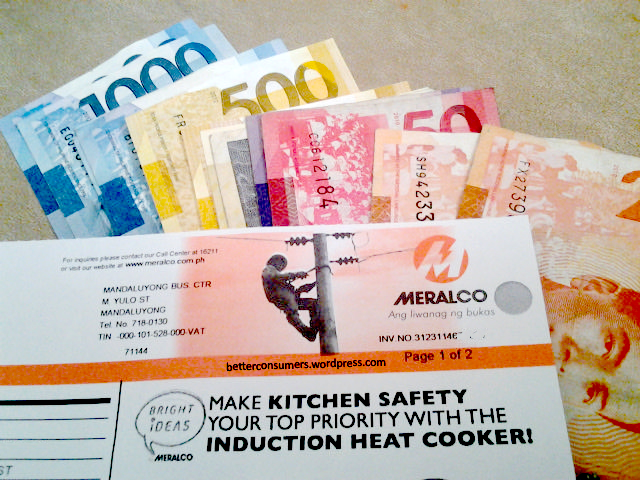 Meralco said today that the full implementation of their electricity rate hike of PhP3.44/KWh this December won’t be felt this month — rather it will take in staggered payment forms but don’t jump for joy just yet because the petition has yet to be approved by the Energy Regulatory Commission that approves those kinds of arrangements but I think this is just formality. New in the Market would still want our loyal readers to take the high road and be wise in using this utility. Why pay more even if you will do this in staggered payments? We encourage our dear readers to still try to reduce use of your electricity and elect to pay less in the coming months. We have come up with different solutions you can do (albeit with some sacrifices) to regulate consumption of your home electricity. Stop regretting tomorrow and read our tips and save on cost today.